Regular cyclists understand the power that cycling has on transforming the body. From both a speed and strength perspective, cycling builds the muscular structure while targeting cardiovascular endurance. Cycling tones and works many muscles in the body. While the primary muscles targeted are certainly the lower body muscles, the arm muscles as well the as the core also get in a great workout. Cycling has a variety of general health benefits such as fat loss, heart and lung function improvement, calorie burner, and targeting most of the major muscle groups in the body. The overall result of regular cycling is a lean, fit body with notable stamina increases. Calf – Soleus, and gastrocnemius. Thigh – Hamstrings and quadriceps. Gluts/Buttocks – Gluteus maximus, medius, and minimus. Arms – Biceps, and triceps. The most obvious area of muscle building during bike rides is the lower body, more specifically the legs. 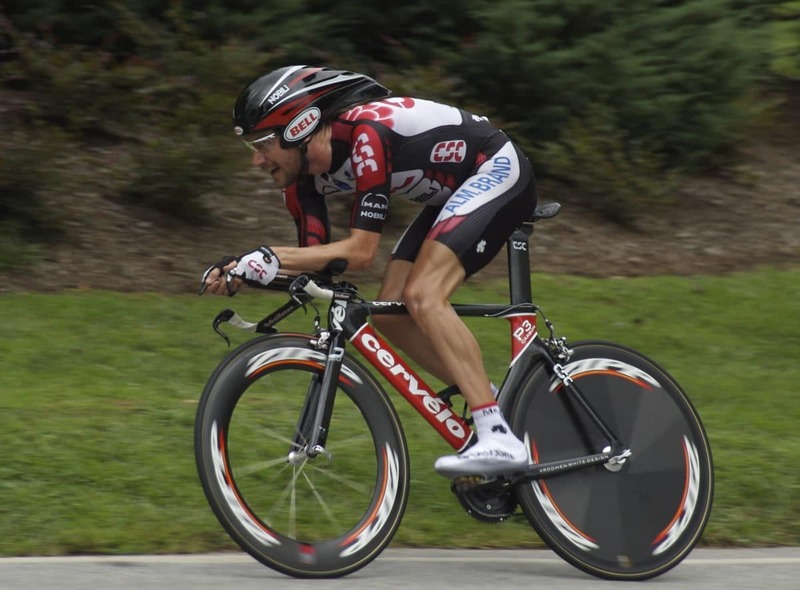 Cyclists build the two main muscles located in the calf: soleus and gastrocnemius. The soleus helps to lift the heel and the gastrocnemius is the prominent part of the calf that allows riders to go. The thigh muscles targeted at the hamstrings and quadriceps. Hamstrings give the knee the ability to bend for the pedals to be pumped. Quadriceps are worked most heavily during cycling and are essential to building to remain strong on the bike. Next, cycling targets the gluteal muscles, otherwise known as the buttocks. The three muscles in the gluteal group include the gluteus maximus, the gluteus medius, and the gluteus minimus. Together, these three muscles make up the buttocks, but the gluteus maximus is the most well-known and prominent. This area is essential while biking, as the three muscles work in unison with the hips in order to rotate the thighs during any motion in the body. Biking generally gives the gluteus a unique tone paired with very strong muscles. While the legs and glutes are certainly most recognized and noticeable muscles toned during a bicycle ride, additional areas are also targeted. The core musculature, which includes the back and stomach, is also worked during rides. Tights abs enable the rider to pedal stronger and more efficiently, also serving to take pressure off of the lower back muscles. In addition, cycling helps to improve overall balance skills. For instance, biking targets the spinal erectors as well as the hip flexors, key elements in balance. Finally, cycling also strengthens the upper body. While success this area of the body is least commonly attributed to cycling, there is something to be said about the effect riding can have on the arms (biceps and triceps) and the shoulders (deltoids). Many cyclists change positions while riding. Whether standing, leaning forward, or ducking on trail rides, upper body support is necessary to sustain these movements. These shifts in body movements place pressure on the upper body and help to tone and strengthen the region. What surprised you about the targeted muscle groups while cycling? Did we miss any muscles? Please share your opinions and comments below. Thank-you for the concise description of the musculature and benefits of cycling.